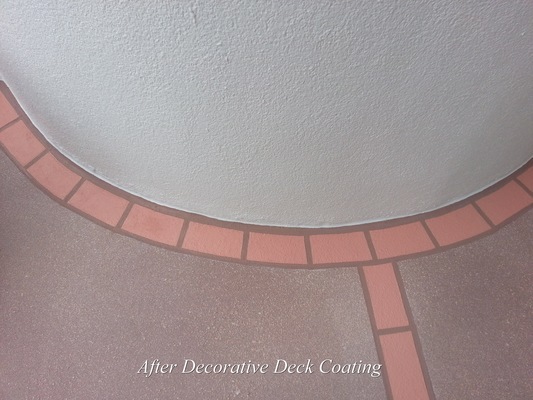 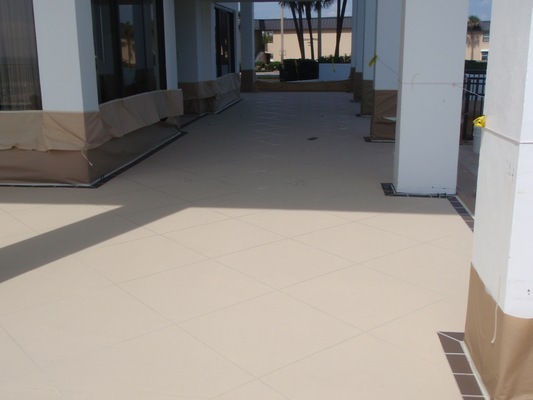 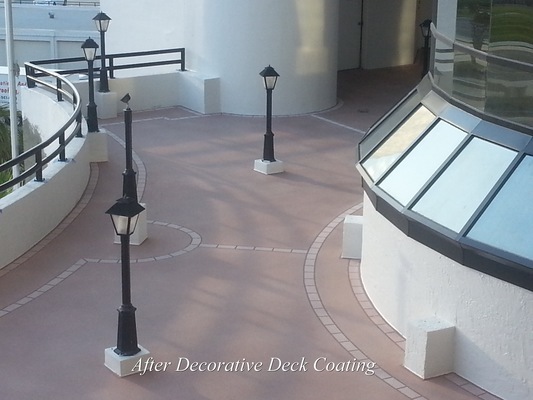 R&J Coatings and Waterproofing, Inc. was incorporated in November 1982. 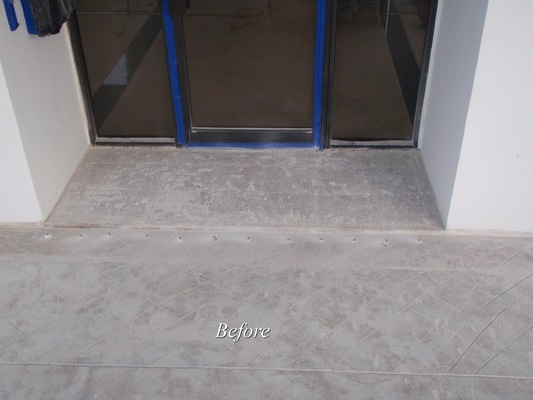 We began as a waterproofing contractor, specializing in the sealing of the exterior building envelope. 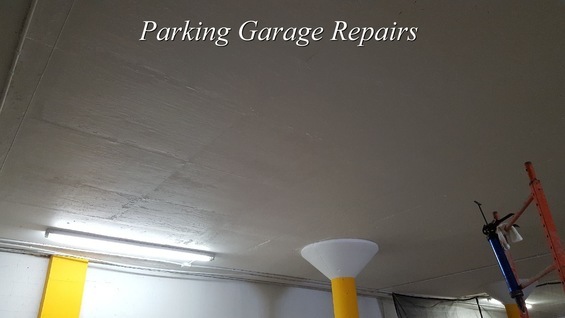 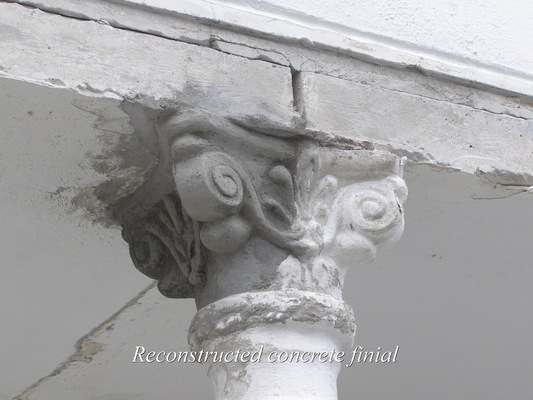 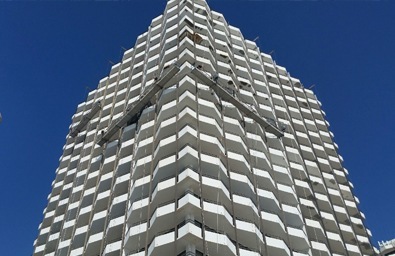 Our customers had an increasing need for concrete restoration as our local hi-rises were reaching an advanced age. 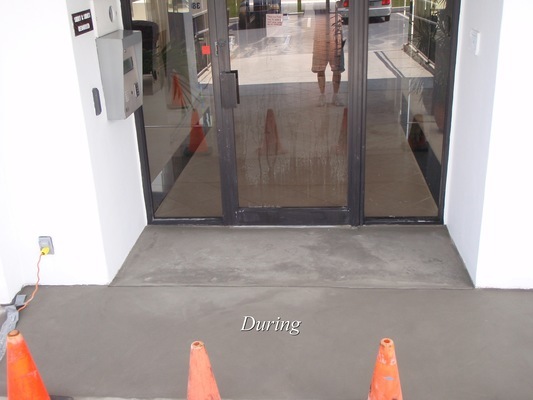 It was through our dedication to quality service that we built a base of long-term customers. 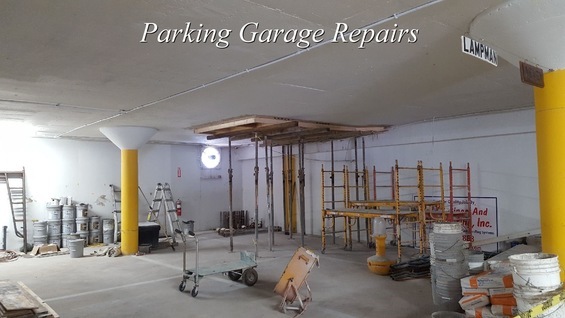 Once considered to be the job of a maintenance man, the repair of rusting rebar in a highly corrosive area has meant that many older structures are in an unnecessarily dilapidated state. 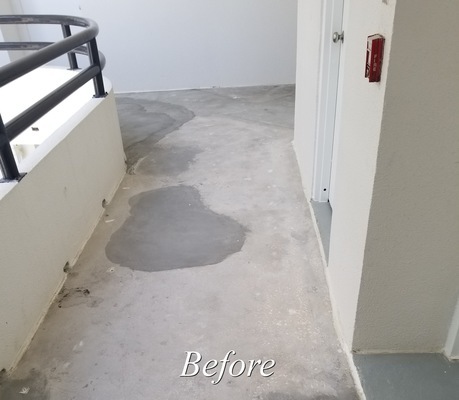 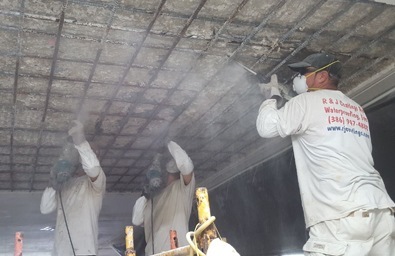 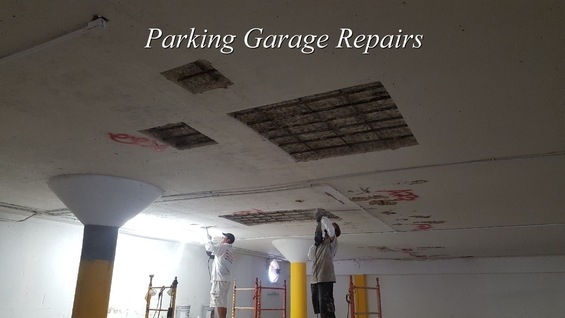 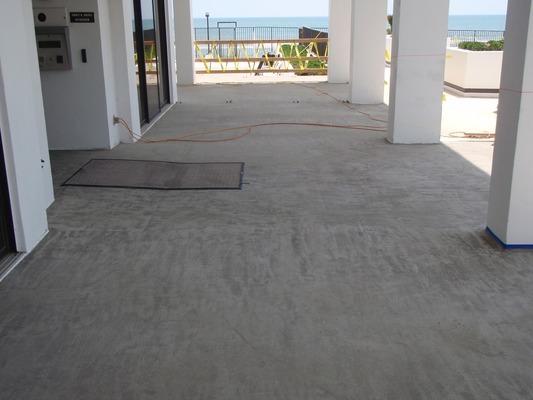 As a leader in the field of concrete restoration, we can benefit building owners and managers from both the knowledge of our personnel and the application of the latest materials. 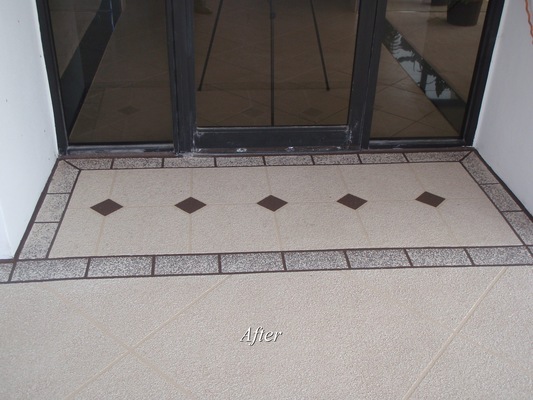 Click through the gallery to see examples of the work we've done! 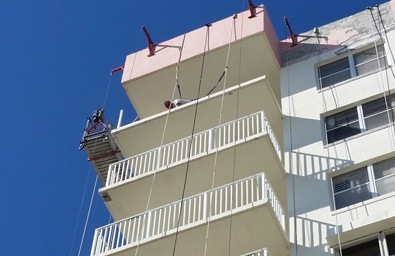 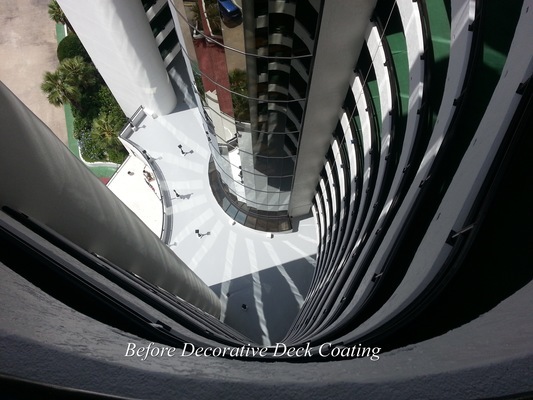 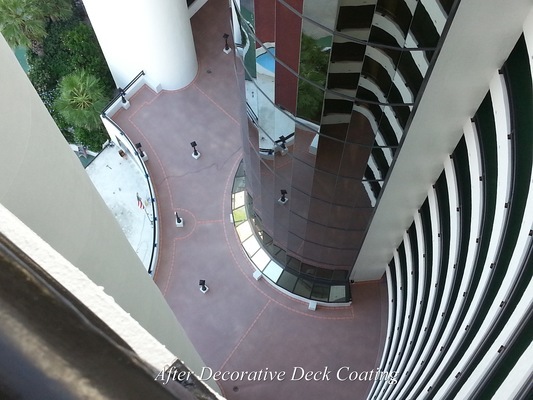 R&J Coatings And Waterproofing, Inc. 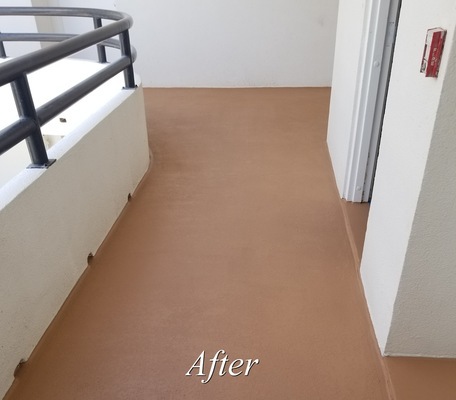 Copyright © 2019 R&J Coatings and Waterproofing, Inc. · All Rights Reserved.